Onion tea made from red, yellow, white or purple onion is an herbal infusion that has a host of medicinal properties. This herbal tea, besides bearing the pungent smell of onion has different tastes depending on the type of onion used. A native of the Northern Hemisphere, onions have been grown and used since ancient times. It is believed that a tea made from wild onions was consumed by Blackfeet mothers to transfer its health properties to their babies. The Cheyenne tribe too employed the tea to get relief from head carbuncles. The phytochemicals, cepaene, disulfides, trisulfides and vinyldithiins found in onion tea stimulate the efficacy of vitamin C in fighting against harmful toxins. Moreover, the amino acids namely methionine and cystine-containing sulfur adhere to heavy metals such as mercury, lead, and chromium, eliminating them from the body, thus helping in detoxification. 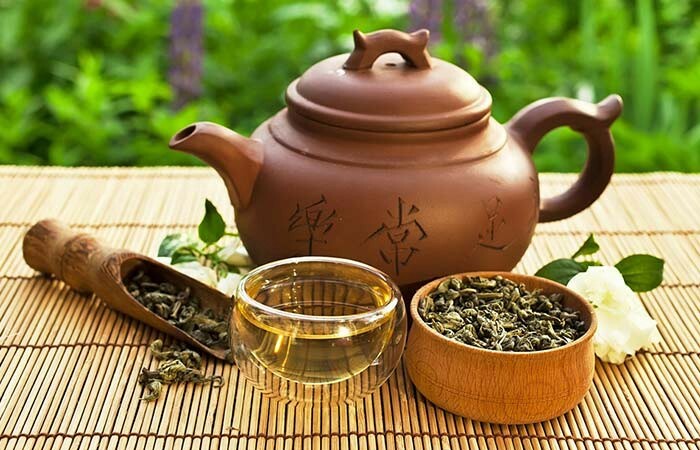 Thiosulfinates present in the tea may prevent red blood cells from forming clusters, therefore aiding in reducing the possibilities of blocks or clot formation, one of the prime reasons for heart disorders. Diallyl Disulfide (DADS), that is contained in onions may reduce cholesterol and triglyceride levels, helping to lessen risks of cardiovascular diseases. The presence of the trace mineral chromium and sulfur compound such as allyl propyl disulfide (APDS) in onions tend to enhance the activity of the hormone insulin and ensure a gradual discharge of glucose to the body muscles and cells. The flavonoid compound,quercetin, on the other hand, seems to decrease the level of the sugar, sorbitol that accumulates in the nerve and kidney cells of people having type 2diabetes. However, the level of blood sugar is not reduced by the tea in non-diabetics. 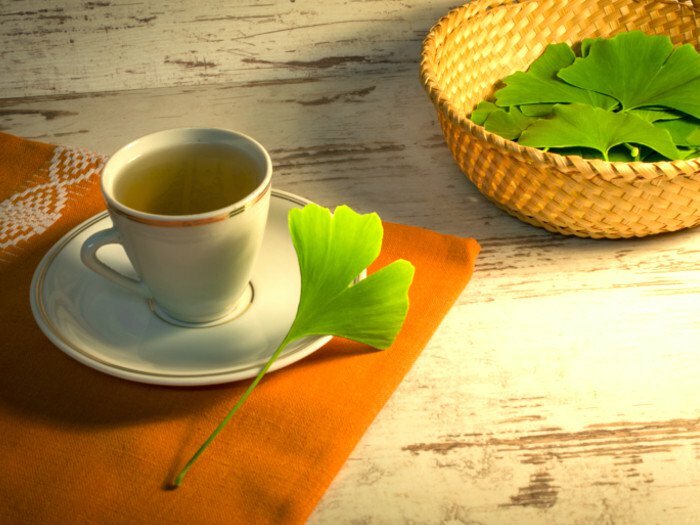 The sulfur contained in the tea helps in melting phlegm in patients suffering from respiratory problems, and thus eases the pain of coughing due to chest congestion. 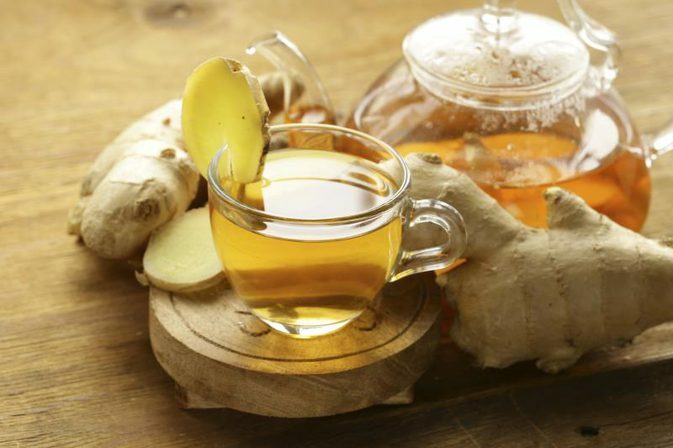 High levels of the flavonoid, quercetin found in the tea may bring about a considerable relaxation of the airway muscles and thereby generate relief in people suffering from asthma and bronchitis. Sulfur-rich compounds prevalent in the tea also seem to obstruct the biochemical chain reaction responsible for asthmatic conditions. According to several studies, consuming red onion tea that has a high quercetin content may effectively lower risks of having various types of cancers such as lung, ovarian, breast, prostate or colon. This antioxidant along with vitamin C, are inclined to lower the deadly impact of free radicals in the body by inhibiting the enzyme, xanthine oxidase responsible for producing free radicals. However, more research is needed to validate the same. The presence of certain compounds, the antioxidant quercetin, and the sulfuric compound, thiosulfates may help tackle infectious conditions. Quercetin seems to stop allergic reactions by preventing the body from releasing histamines that cause us to sneeze while thiosulphates may kill salmonella and E. coli and thus stop bacterial infections. Thus brewing a cup of onion tea on a daily basis may contribute towards a good overall health. The tea contains fiber that promotes bowel movement thus helping in proper digestion. Chiefly, oligofructose, a soluble fiber seems to aid good bacterial growth in the intestine and thus efficiently deals with various types of diarrhea. 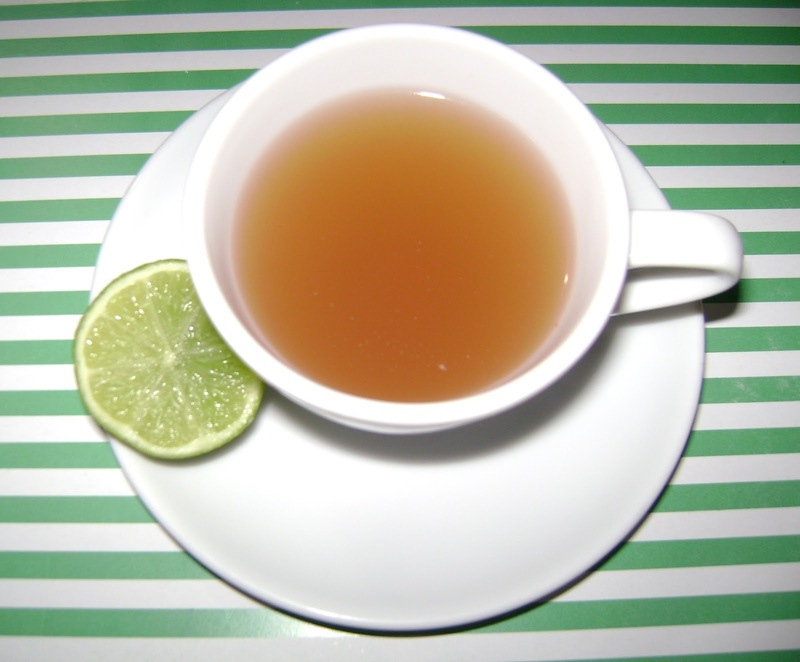 The teas content of the antibacterial saponins work towards preventing stomach upsets. 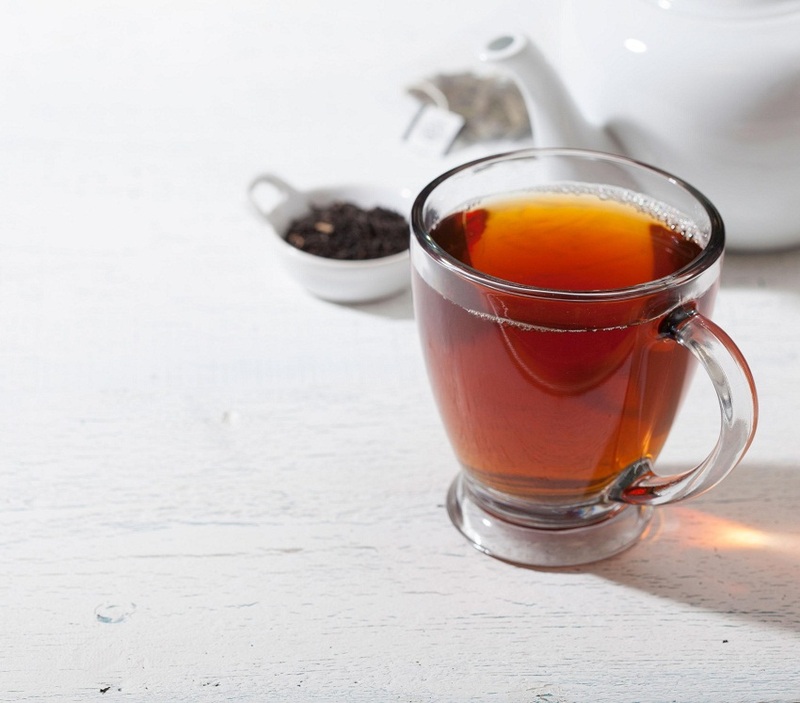 The rich content of the flavonoid, quercetin in the tea, firstly enhances the levels of adiponectin, a key hormone responsible for stimulating the action of the AMPK enzyme, which in turn seems to help in burning fat. Further, quercetin acting as an able inflammatory agent may prevent producing pro- inflammatory chemicals responsible for triggering the growth of fat tissues thereby prohibiting weight gain. 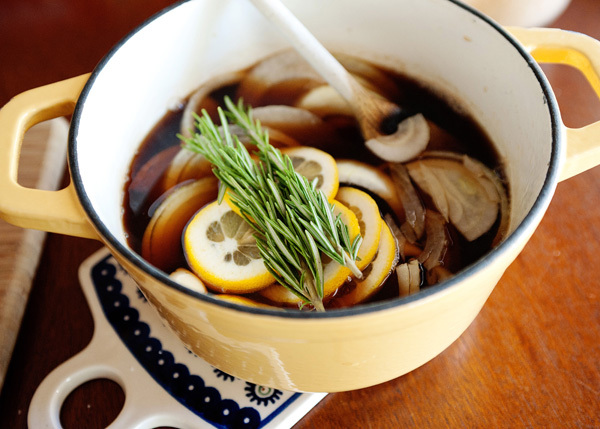 Vitamin C present in onion tea contributes to the formation of collagen that promotes healthy skin cells and hair. On the other hand, vitamin E and A significantly combat the damage brought upon by harmful UV rays as well as stop free radical change that hasten premature skin aging. The mineral chromium on the other hand balances sugar levels and thus may competently manage skin problems such as acne. The chromium in the tea facilitates in slowing calcium loss, helping to strengthen the bones. 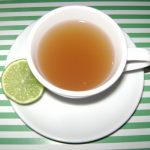 While the copious amount of sulfur that onion tea contains may contribute towards the building up of connective tissue as cartilage and tendon as well as lessen muscle and joint inflammation.The flavonoid quercetin may suppress the inflammations mediated by collagen-destroying enzymes such as leukotrienes, hyaluronidase and localized inflammation boosters such as lysosomal enzymes. Onion tea made of crushed onions, peppermint, and honey, is said to ease cramps in children suffering from colic pain and can be given throughout the day but it should be administered only after consultation with a doctor. The amino acid, L-tryptophan present in onion tea serves as a natural sedative and helps one in having an uninterrupted sleep. 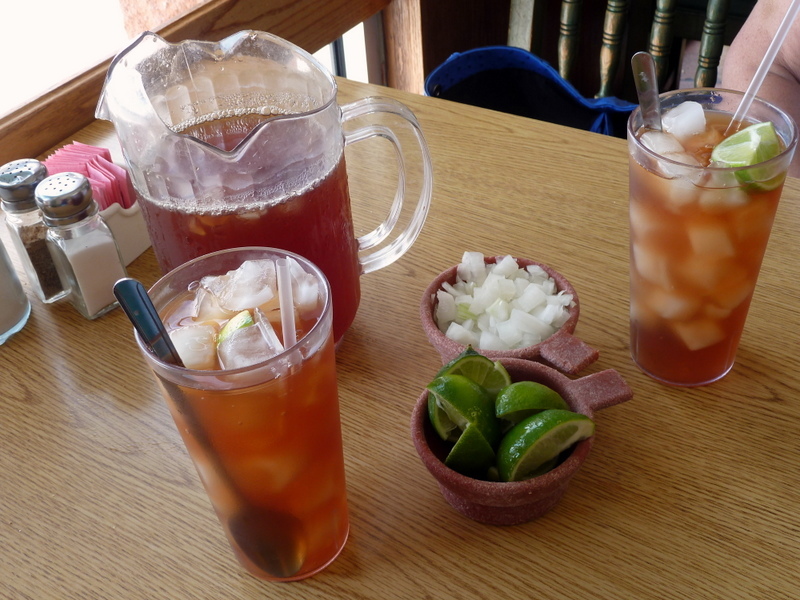 Onion tea can also be made by the juice obtained by pressing the onions and mixing it in hot water. To lessen the bitter flavor, you can put apple slices and enjoy onion and apple tea. You may even try infusing a stick of cinnamon or garlic to relish onion garlic tea or onion cinnamon tea. Although the tea does not seem to have any known side effect, yet consuming it in large amounts may cause bloating and diarrhea. According to several studies, red onion tea is believed to have labor inducing properties. A cup of onion tea is also said to provide relief from cold and cough during pregnancy. However, despite these benefits, it is better to consume the tea only after consultation with a doctor. Brest feeding mothers should also take the advice of doctors before having onion tea. You can buy onion tea loose or in tea bags online or from herbal stores.